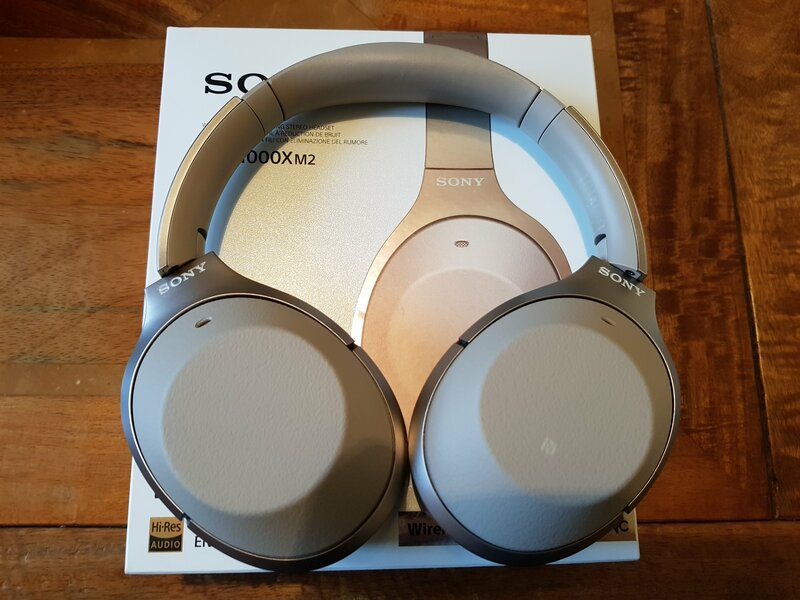 Welcome to my review of the Sony WH-1000XM2 headphones. These are the brand new killer flagship headphones from Sony. The Sony WH-1000XM2 are a technological masterpiece from Sony. With the Sony Headphone Connect app you can fine tune the sound quality options, adjust the noise cancellation and ambient sound, as well as adjust for atmospheric pressure. You will need to watch the video to see this all in action. Over bluetooth it has the ability to use AAC, SBC, APT-X, APT-X HD or LDAC as well as its own upscaling audio DSEE HX. The choice of codecs available will depend on what device you are using and what options your device can deliver. The headphone app also allows various surround sound options and placement of audio. As an all rounder the sound quality of these headphones is excellent along with the noise cancellation. The noise cancellation was really powerful. Colour. The gold version do not look gold. More grey and this is disappointing. Comfort wise these should be fantastic, but in my usage I found there is not enough cushioning in the headphone band and cups. See video for what I mean and a comparison with others brands. The best wireless and noise cancellation headphone available but with caution on the comfort due to inadequate padding. More info and the latest pricing on Amazon UK – Click HERE. Gavin I’ve just rediscovered the USB Audio Player Pro and used it on my LG V20 to playback high res music. It is miles better than the native LG music app. And over aptx HD with Sony WH1000x M2 I’m in heaven! Cool 🙂 I’ve used that app for ages. Nothing beats it. So I bought a pair of these a few days ago & very impressed by noise cancellation & audio quality. But unfortunately they’re going back as there is a fundamental flaw in these & the previous version. They can’t connect to more than one device and intelligently switch audio.i.e. use the headphones to connect to PC for Skype calls and connect to phone for phone calls & music playback. 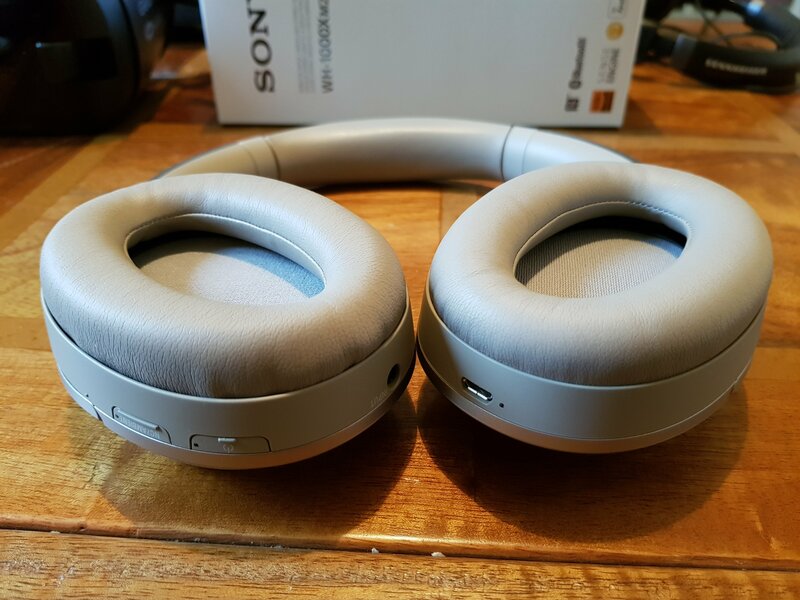 On the Bose QC35’s and my Plantronics I have no issues with this the headphones automatically switch the audio to whichever device is active but the Sony’s wont connect to both devices simultaneously and therefore regrettably have to go back. Will try B&W PX’s next and if they cant do it either then it’s back to Bose QC35’s.